Samsung used its developer conference in San Francisco Wednesday to officially announce that it will launch a foldable smartphone some time in 2019. The phone is using the company’s own new Infinity Flex display, which allows it to be folded and unfolded repeatedly without wear and tear. That was notably less detailed than a titbit revealed by a Google executive at a separate event Wednesday morning. “We’re already working closely with Samsung on a new device they plan to launch early next year, which you’ll hear about later today,” said Google vice president of engineering Dave Burke at the Google event Wednesday. 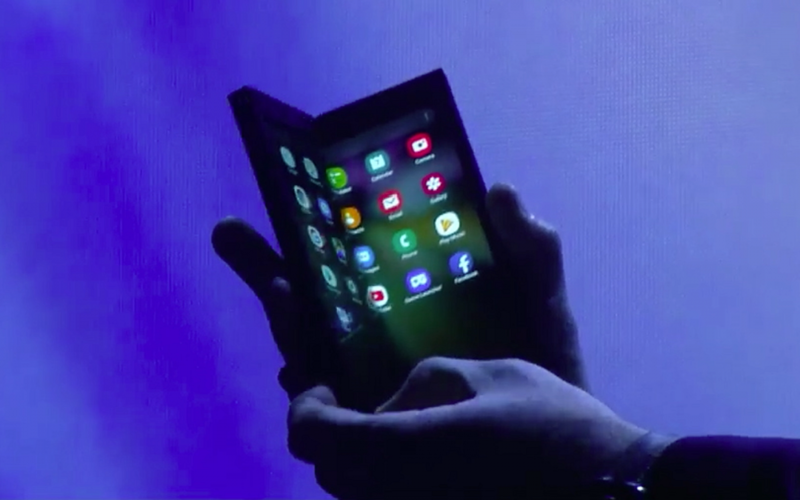 Burke used the event to announce Google’s support for Android devices with foldable screens, saying that multiple device manufacturers were working on the new form factor.